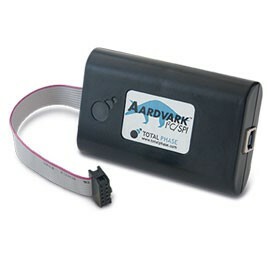 Versatile I2C, SPI and eSPI host adapter with field upgradable capabilities for high performance programming and emulation. 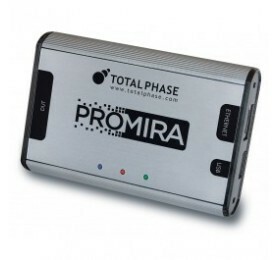 The Advanced Cable Tester is an application for the Promira Serial Platform that includes a hardware adapter to enable the Promira Serial Platform to function as an advanced multi-function cable tester. 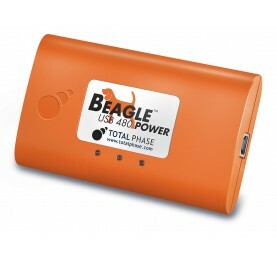 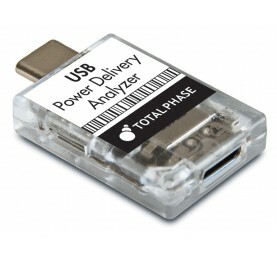 The Power Delivery Analyzer is a Type-C connector sniffing device which is able to act as USB 3.1 Gen 2 data pass through while simultaneously recording traffic on CC1 or CC2.